Whitefish Bay, Michigan in Lake Superior is notorious for ships colliding especially around the point where the lake narrows towards the Soo St. Marie locks. The weather has its own unpredictable microclimate and the fog comes out of nowhere. Whitefish Point sand dune sticks far out and ships need to navigate around it and into the narrow channel. 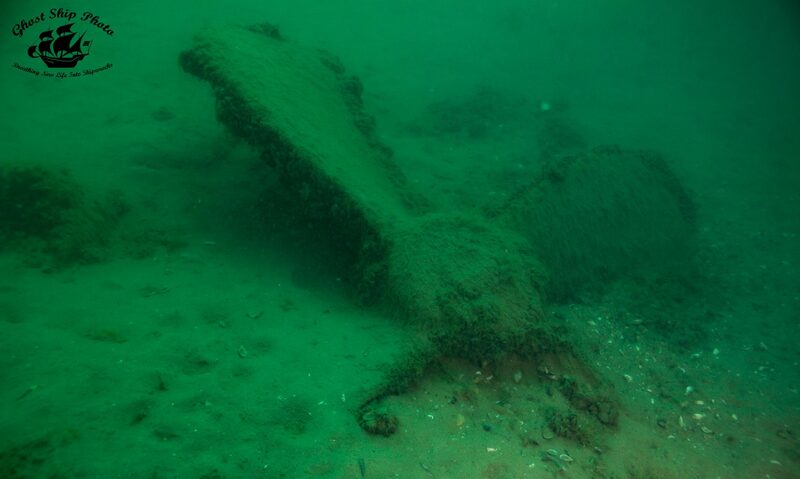 The things that go bump in the night and sometimes during the day end up sinking – there are beautiful erie old wooden steamers preserved on the bottom of Whitefish Bay. 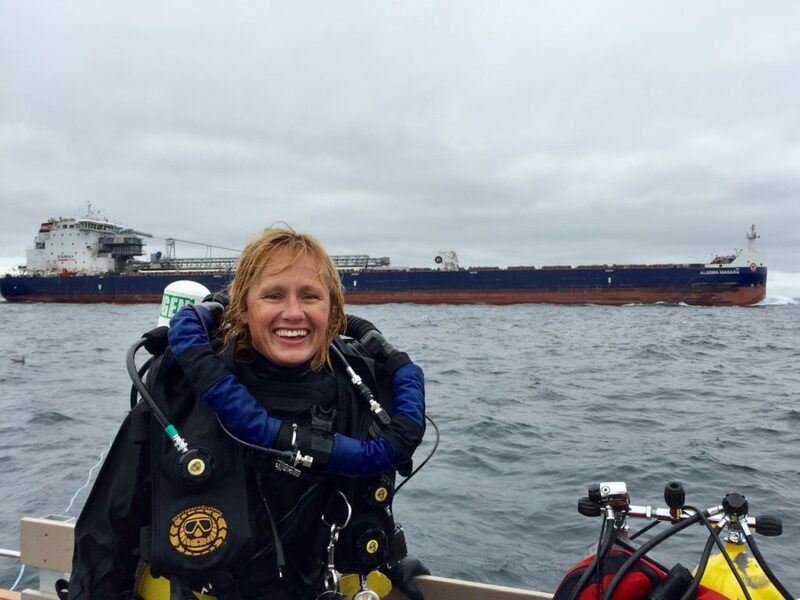 Explore these shipwrecks with Capt. Jitka Hanakova and her team.